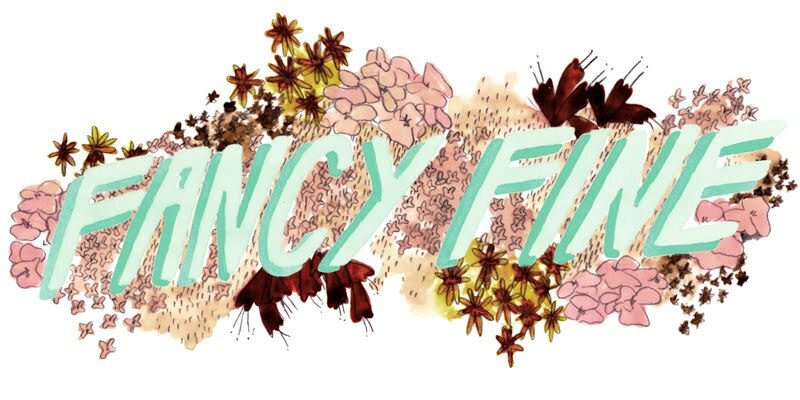 Fancy Fine: sponsor fancy fine in february! 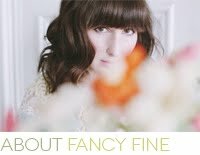 sponsor fancy fine in february! 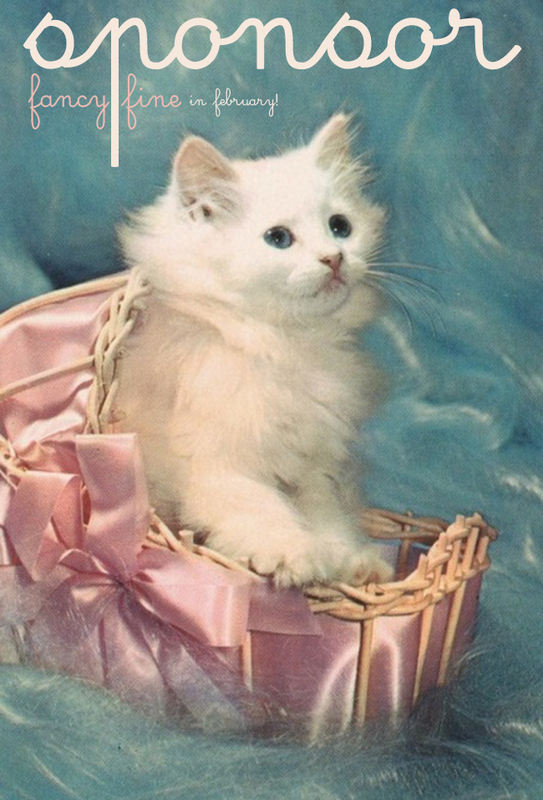 What better way to convince all you lovely purveyors of vintage and handmade treasures to sponsor Fancy Fine than with an incredibly cute kitten? A rather fancy kitten, I might add. It's the end of another month and that means I'm opening up a few sponsorship spots for the month of February. If you'd like to know my rates and other details please email me at hi@ashleyording.com. I love supporting small, independent businesses and projects but I'm open to all possibilities. Don't be shy, dears!